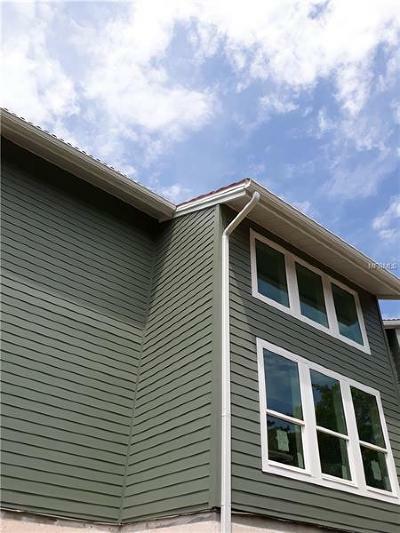 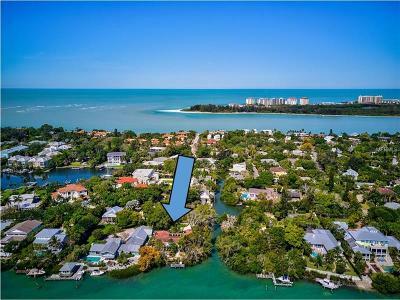 Million Dollar Homes For Sale in Siesta Key Sarasota, Florida. 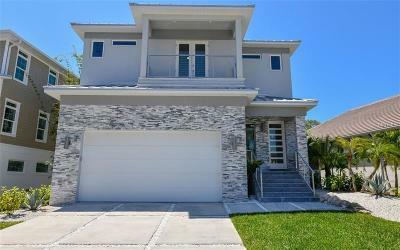 Million Dollar Listing Team makes it easy for you to search and find Luxury Homes For Sale in Siesta Key Sarasota, Florida. 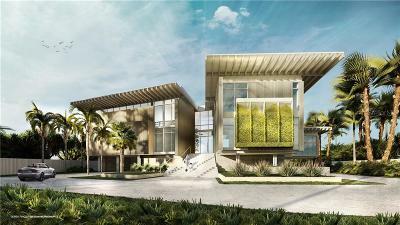 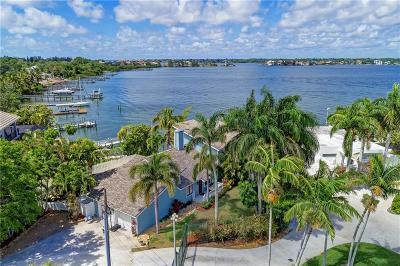 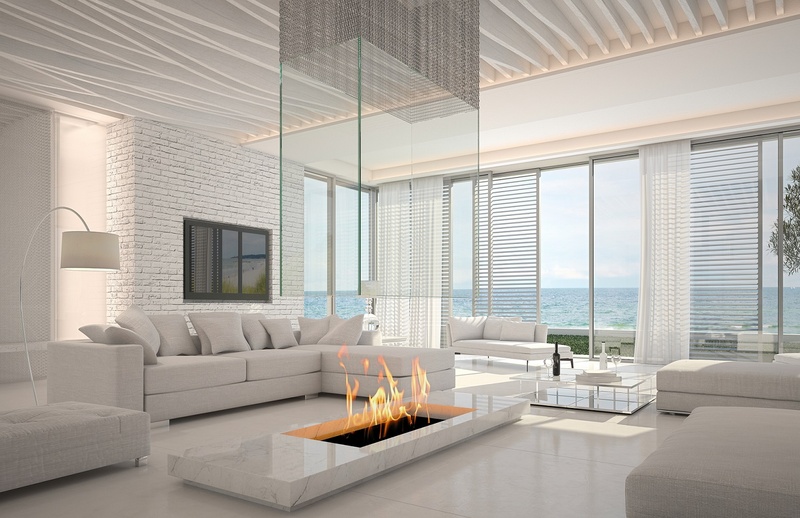 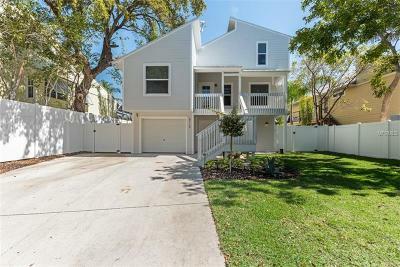 See Million Dollar Luxury Homes For Sale in Siesta Key Sarasota, FL 34242. 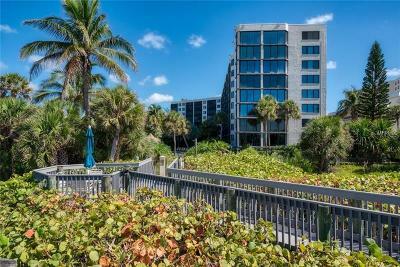 Find Million Dollar Beach Homes For Sale in Siesta Key. 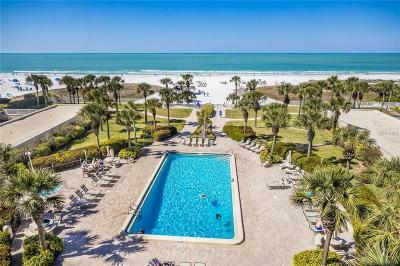 See Beach Condos For Sale in Siesta Key Sarasota, Florida. 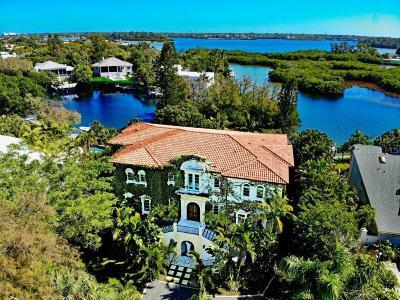 If you need to sell your Million Dollar Home in Siesta Key you will want to speak with the Million Dollar Listing Team! 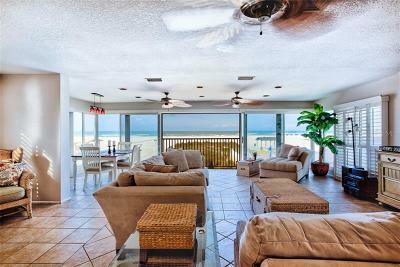 We sell Million Dollar Homes and Condos in Siesta Key 34242 zip code.